The foot is £6.oo including UK Mainland Postage. 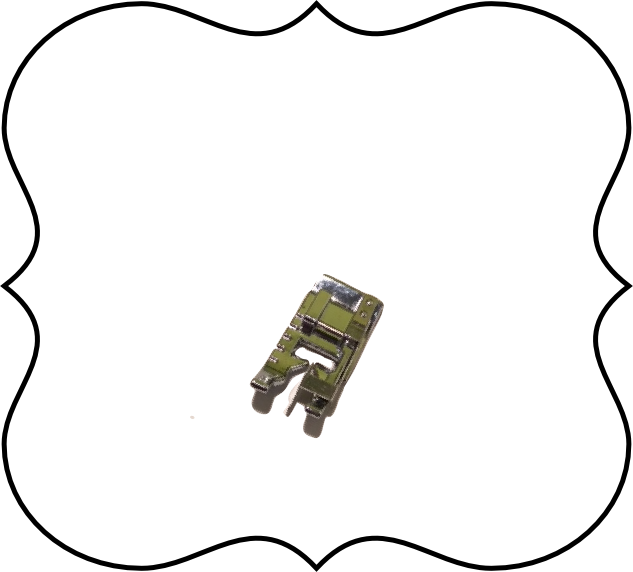 Fits Standard Sewing Machines with Clip on Feet. Will fit Bernina Machines with an adapter.